To invest in agriculture in Nigeria is a far cry to an average Nigerian youth. Many people in Nigeria see the agricultural sector as “the poor man’s sector”. Over the years, the agricultural sector has been of great relevance to the Nigerian economy. Research has shown that Nigeria has over 80 million hectares of arable land. If you really want to stay ahead of the pack in Nigeria then learning how to invest in agriculture is necessary. There are lots of Nigerian graduates that are roaming the streets in search of white collar jobs. You can take the recently concluded FRSC and NNPC recruitment where millions of Nigerian youths applied for a job vacancy of less than 500, 000. Just ask yourself if it’s really worth it to be spending the little money you have on job interviews that has less than 10% chance for you. It is high time you as a Nigerian youth start being in charge of your future and not depending on any government for jobs. You can create jobs for people simply by learning how to invest in agriculture. The objective of this article is not to castigate or ridicule civil servants or employees in Nigeria. It is to make you realize the huge potential that is wasting in the agricultural sector. You don’t have to wait till tomorrow to make this decision, the time is now. There are many reasons why you should invest in agriculture in Nigeria. Many experts are of the opinion that agriculture is a low-risk investment that keeps pace with inflation. Agricultural investments also increase in value on the long run. You need to know that investment in agriculture is a tangible asset that benefits you and the community at large. According to article published on punch newspaper on January 8, 2019, the president of Nigerian Cassava Growers Associaation said that agricultural investment is a money spinner. According to Segun Adewumi, you can make millions of naira in this agricultural business. 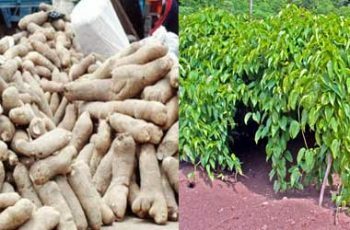 Segun Adewumi also stated that Nigeria spend up to N3 trillion annually on the importation of products that are generated from processed cassava. You can imagine the amount of money we are spending on importation when these things can be produced in Nigeria. This tells you that it is very lucrative to invest in agriculture in Nigeria. According to Akinwumi, Nigeria spends N700 billion yearly to import ethanol. This ethanol is also derived from cassava that can be cultivated and processed. You have to understand that this is just on cassava alone that this much money and be generated. Imagine what could be generated from other agricultural produce like rice, palm oil, groundnut, millet, livestock farming, etc. 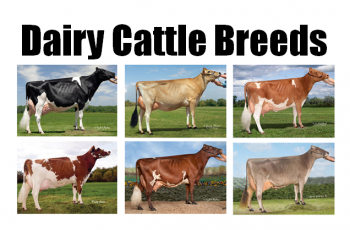 There are lots of things that you can decide to invest in agriculture. On the top list of things making people not to invest in agriculture in Nigeria is poor infrastructure. It is a result of poor infrastructure in the villages that made youths to abandon the rural areas to the cities. From the onset, you need to come to terms with the poor infrastructure in order to get what you seek. The bad roads are also part of the poor infrastructure which leads to increase in time and cost of transportation. This is another thing making youths not to invest in agriculture. Gone are the days when you go to farm with hoe and cutlass. If you really want to really make a mark in the agricultural sector in Nigeria then you need modern equipment. Knowing that you might find it difficult accessing these equipment helps you prepare beforehand to confront such challenge. 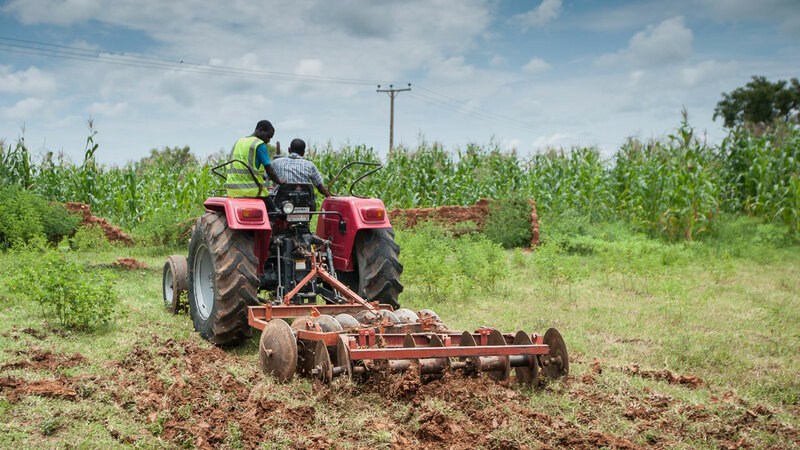 Nigerian government policies also make it difficult for youths to invest in agriculture. It is not always easy to get subsidy on fertilizer in the country. We often hear about oil subsidy in Nigeria but never any subsidy in the agriculture. The government is always talking about diversification of the economy but yet nothing is happening. So, as a Nigerian youth that wants to invest in agriculture you shouldn’t hope on the government. If the government starts promoting the agriculture sector that will be good but don’t rely on them. You can be there and be waiting for the next available job to apply in Nigeria or you can the bull by the horn to invest in agriculture. The returns might be start coming immediately but you are guaranteed of great returns. Most of Nigerian youths don’t want to build anything from scratch, they just want instant gratification. There is no feeling like starting our business and watching it grow to employ other people. No matter the challenge and hindrance, you have to make up your mind to be in charge of your future as a Nigerian youth. For your detailed and well written business plan on any business niche, contact us at entrepreneur Nigeria on +2347037281050. Our team of professionals will provide you with a business plan that will woo investors into investing in your business. You can also source for loans from commercial banks with our business plan for you. Your business plan will be ready within 2 weeks of your order. Just give us a call today.